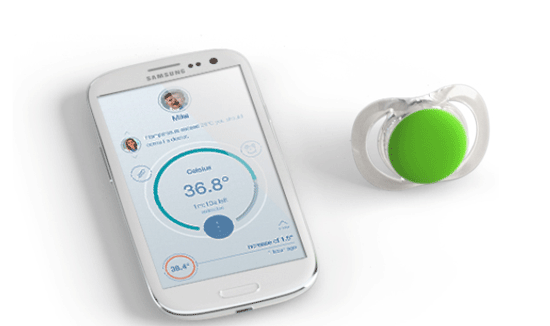 Meet the Pacif-i: a smart pacifier that monitors your baby’s temperature and sends the data to your iOS/Android app. The companion app determines when the temperature is the most accurate and lets you set up alerts, record medication, and share data with medical professionals. 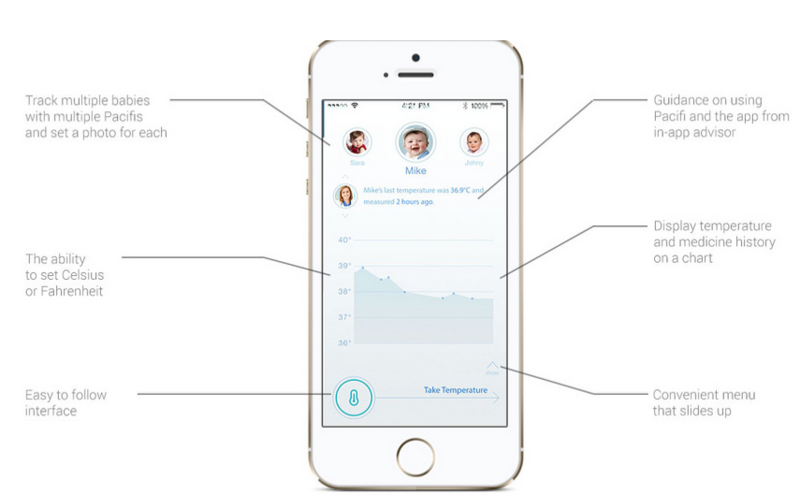 The built-in proximity sensor lets you monitor the pacifier’s location and be alerted when your baby wanders off. Pacif-i has a battery that lasts up to one year. 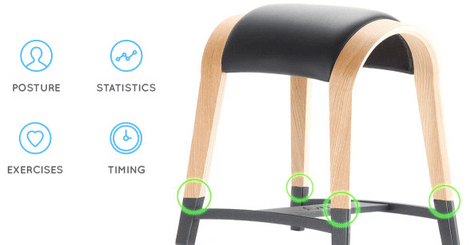 The device has a buzzer alarm that can be activated via your smartphone. Sets you back as low as $40.